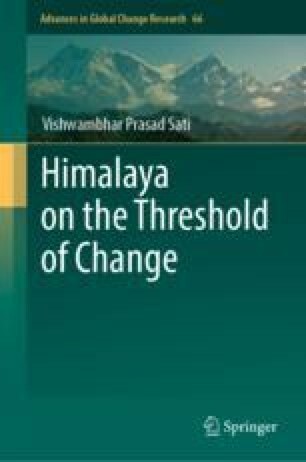 The entire Himalaya is highly vulnerable to geo-hydrological disasters, among which earthquakes, cloudburst triggered flashfloods and debris flows, landslides and mass movements are prominent. An inventory of these disasters has prepared and presented in this chapter. Forest fires are frequent, causing to heavy loss of biodiversity. Frequency and intensity of these geo-hydrological disasters have increased recently. It has been observed that increasing intensity of these hazards is also due to climate variability and change.